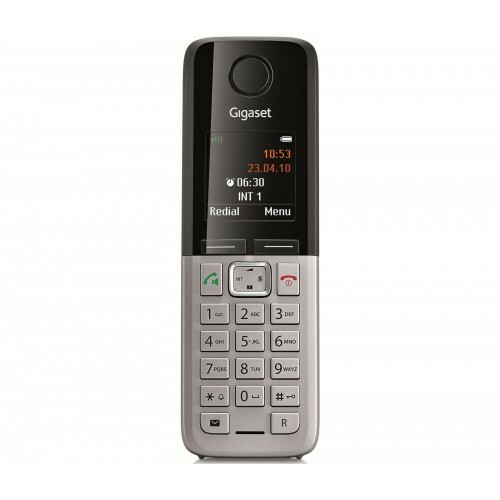 For those searching for affordable top-quality, the Gigaset C300A represents the perfect choice. 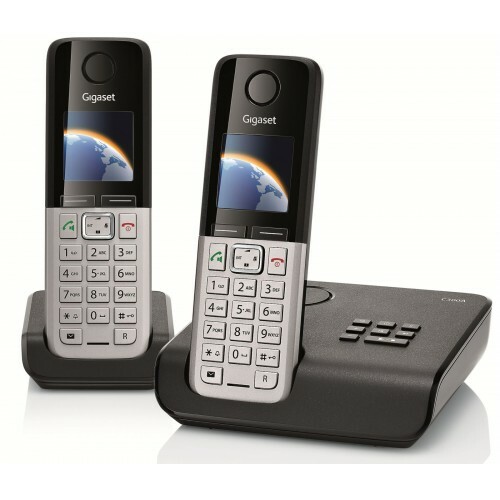 Boasting 1.7” full colour screen, integrated answering machine, and a range of intuitive features (including anonymous call silencing for preventing unwanted sales calls); this stylish set of two cordless phones is certain to impress. 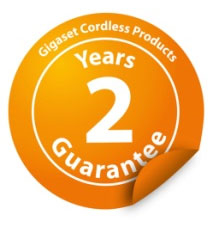 And as it has been manufactured by Gigaset, you can be sure that it has been built to the highest standard for consistently dependable performance (and comes with a 2-year warranty as standard). Each handset benefits from a large 1.7” colour display, intuitive menu layout, and a well proportioned ergonomic keypad (with separated reasonably sized buttons) for easy navigation through the intuitive menu layout, which has a choice of 4 colour schemes to choose from. 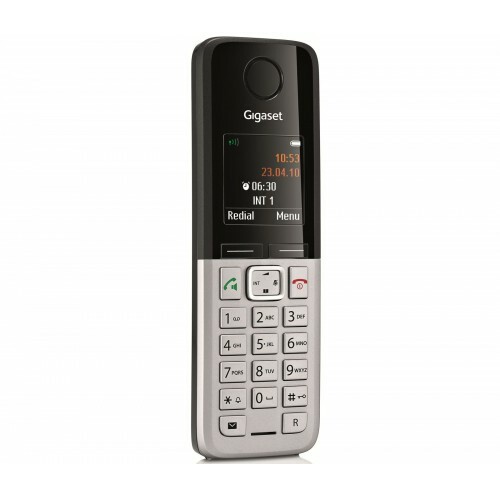 The phonebook can be used to store up to a total of 250, which can be conveniently transferred between the two handsets. There is also a high-quality loudspeaker in-built, which can be at the touch of a button for an instant boost to the volume so others in the room can hear and join in (or so you can continue conversations more comfortably without having to hold the handset up to your ear). 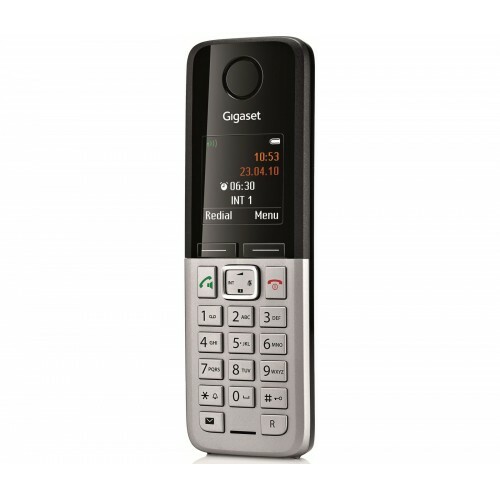 Gigaset subject all their cordless phones to rigorous testing prior to their release to the general public to ensure that they meet their exacting criteria for high-quality. For example, each button has been tested to ensure that the 100, 000th press remains just as responsive as the first; and Gigaset offer a 2-year guarantee as standard on all their cordless phones. Talk at your leisure with the Gigaset C300A, which has an incredible talk-time of up to 20 hours for those who like to talk at length. And for those who use the landline less often (or forget to charge the handset), the substantial stand-by time of up to 300 hours should offer reassurance that the the C300A will be ready whenever you do need to use it. The C300A should provide ample coverage for most-sized properties with an indoor range of up to 50 metres from the base (up to 300 metres outdoors), and is repeater compatible for those with larger properties or thick walls. I bought these phones because as far as I know Siemans are the only ones who make cordless DECT phones that don't blitz you with radiation 24/7. You have to select "eco mode" and "eco mode plus" in the menu but it's easy to do. Siemens seem to have a lot of models but these seemed quite cheap but they do everything I need them to do. I think that this is a phone! Replaced a aging phone, very impressed with the improvements, particularly good sound quality.